The era of artificial intelligence is upon us and has the potential to transform our lives, industries and society in ways that may be difficult to imagine. AI enables us to boost employee productivity and creativity, increase business agility, improve customer engagement, and jumpstart new product innovation – and that’s just the beginning of what’s possible. Simply, fill out the form and join us at the Artificial Intelligence: Empowering the Future of Digital Transformation virtual summit to witness the very latest from the world of AI! 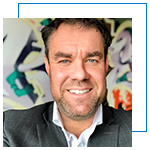 International business leader and digital transformation agent with 20+ years in telecommunication and IT industries. 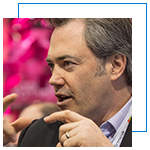 Mark helps organizations transform using IoT, Analytics, AI, Big Data and the Cloud. 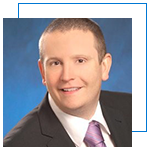 Piotr engages with government elites, industry associations and NGOs. 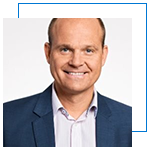 He monitors legislative regulatory developments, represents Microsoft interests, and also acts as Deputy Chairman of the Association of IT Industry Private Employers. 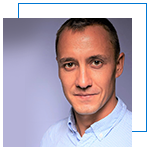 Dmytro is a professional with extensive experience in technology, focusing on data-driven business transformation and AI. 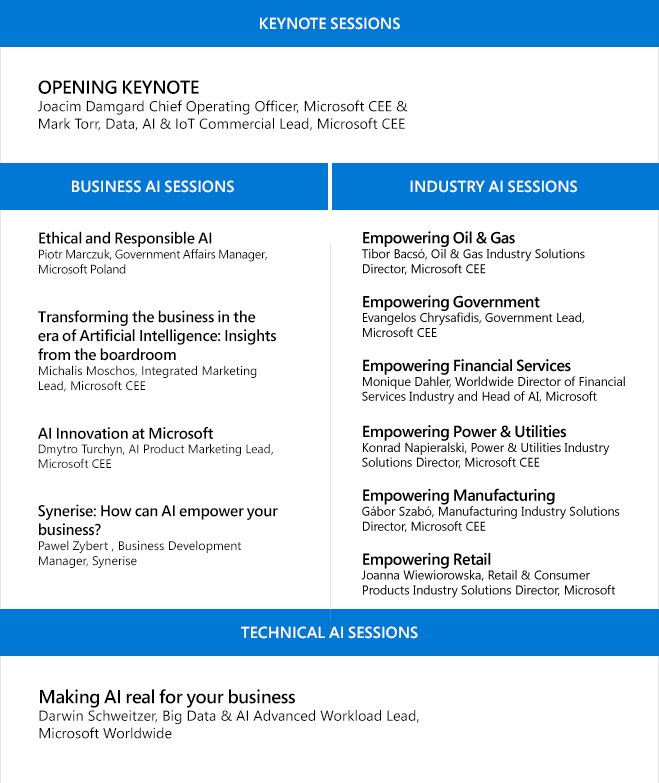 He will share Microsoft's view on how AI can be both and opportunity and a responsibility for organizations, people and governments. 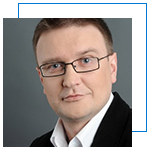 Gábor has worked with many industrial, automotive, metal and mining and pharma customers in the past across Central and Eastern Europe, helping them to match and design industrial manufacturing solutions to their needs. He will reveal how AI will transform manufacturing industry and how to stay on the cutting edge with digital manufacturing. Learn from other experts how oil & gas, government, financial services, energy, manufacturing and retail industries are set to immeasurably transform, and discover how they are planning to introduce more intelligent products, goods and services. 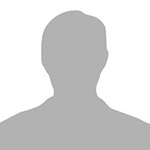 An aspiring data engineer/scientist, and dedicated lifelong learner who contributes to Cloud Data Management & Analytics instruction at the University of Washington. Darwin will show you how to make AI real for your business.